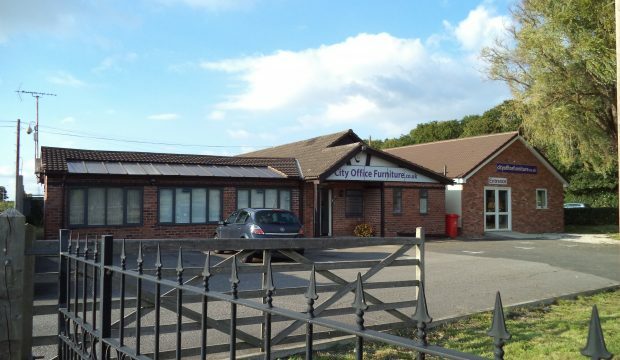 An unusual opportunity to lease a detached office building with an interconnecting newly constructed extension for additional office space or storage/light assembly. Extending in total to 2,637 sq ft (245.0 sq m). Private dedicated car park for approximately 10 vehicles. Prominent roadside location fronting Sealand Road (A548) approximately 1.5 miles to the west of Chester City Centre, suitable for a variety of commercial uses. Marcher Court occupies a prominent position on the A548 Sealand Road, 1.5 miles to the west of Chester City Centre within a modern development of commercial properties. To the east and within 3 miles is Junction 12 of the M53 which links directly with the M56 via Junction 11 and leads onto the M6 via Junction 9. To the west, Sealand Road links with the A550 which connects directly with the A55 North Wales Expressway and the M56 via Junction 16. In our opinion, this location would suit a variety of office and other commercial uses. Marcher Court comprises a single storey modern detached commercial property of brick elevations incorporating a mixture of timber and UPVC double glazed windows and the property has a pitched and tiled roof. The main building provides a mixture of open plan and glazed partitioned offices with male and female WC facilities and fitted kitchen. Removal of partitions could create further open plan space if required. The property is finished to a modern specification to include carpet tiles, central heating and a mixture of recessed down-lighters and Category 2 fluorescent light fittings. 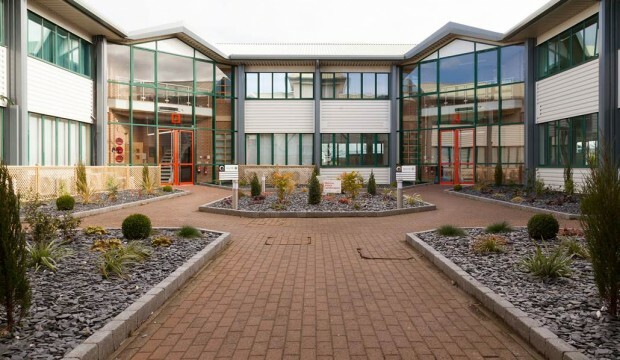 To the side of the main building is a recently constructed inter-connecting building with UPVC double glazed windows, carpeting and fluorescent strip lighting which is completely open plan in nature and could be used for a variety of office, warehouse/storage, light assembly uses. The property sits on its own securely fenced and gated site, a particular feature of which is the large private car park and rear courtyard garden. 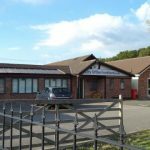 In our opinion, the property is suitable for a wide variety of commercial uses including offices, medical, veterinary and other general commercial uses. The property has been measured on an IPMS 3 basis in accordance with the RICS Property Measurement 1st Edition and extends to 2,637 sq ft (245.0 sq m). The property benefits from a large, securely fenced and gated surfaced car park with capacity for between 10 and 15 vehicles. The premises are available to lease on full repairing and insuring terms for a duration to be agreed. All figures quoted of exclusive of and may be liable to, VAT at the standard rate prevailing. 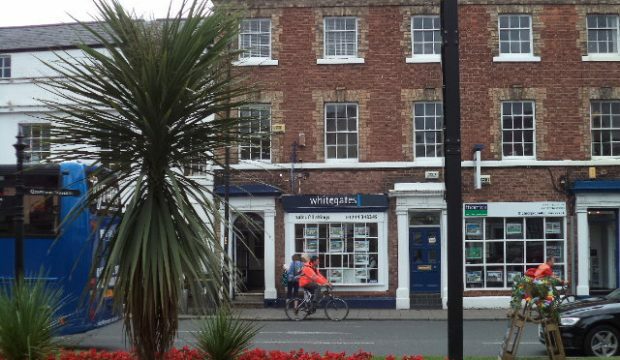 The Valuation Office Agency Website has a 2017 assessment of Rateable Value £9,100 As the Rateable Value is below £12,000 you may be eligible for 100% Small Business Rates Relief meaning no Business Rates are payable. Please contact the Business Rates department directly for confirmation. Marcher Court occupies a prominent position on the A548 Sealand Road, 1.5 miles to the west of Chester City Centre.